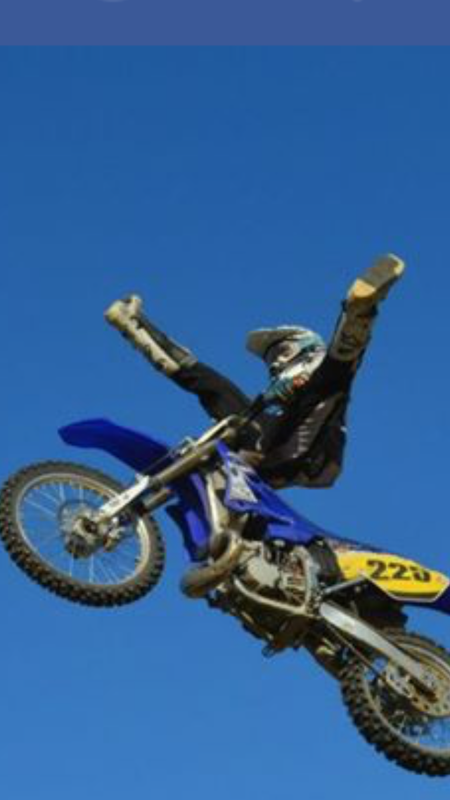 We are a team of Freestyle Motocross riders in the Northeast USA formed in late 2011. Owned and founded by Jake Moore from Franklin, MA and Paul DeAngelo from West Bridgwater, Ma. We strive to bring you all the Big Air entertainment that you would expect to see from flying dirtbikes. 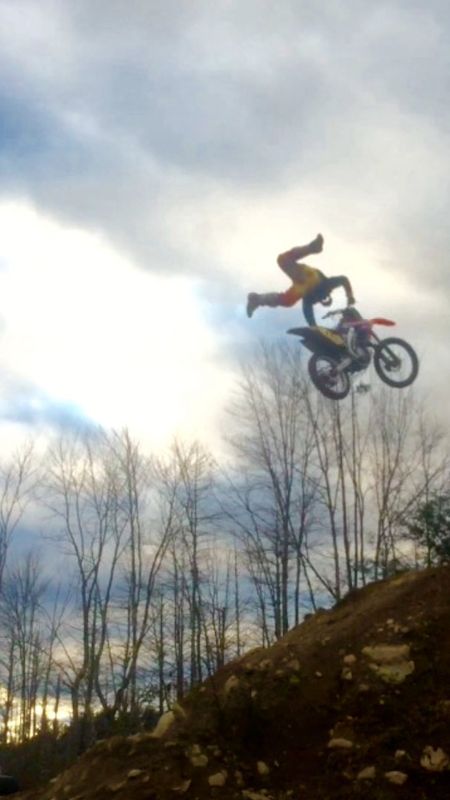 Go see our youtube page to see chris backflip/sommersault his honda Dirtbike rides away clean! !